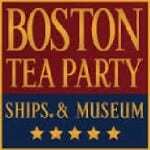 Wednesday, December 16, 2015 is the 242nd Anniversary of the Boston Tea Party! 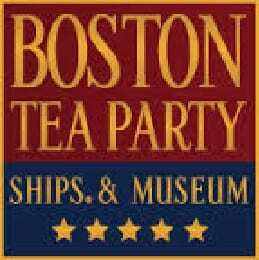 In honor of the Anniversary, the Boston Tea Party Ships & Museum is offering free tours on December 16th, 2015 from 10am to 3pm! Tickets to the reenactment at the Old South Meeting House ton Wednesday evening is sold out. However, you can still join in front of the OSMH at 6:30pm to hear news of the meeting via the town crier, engage in a debate and join the parade down to the waterfront! Will you be attending the free tour and/or reenactment on the anniversary?